This simpe Yandex Sitemap - XML-file. Unpack archive contents in a folder on your computer. Download the contents of the folder "upload" in the directory of your Opencart installation. 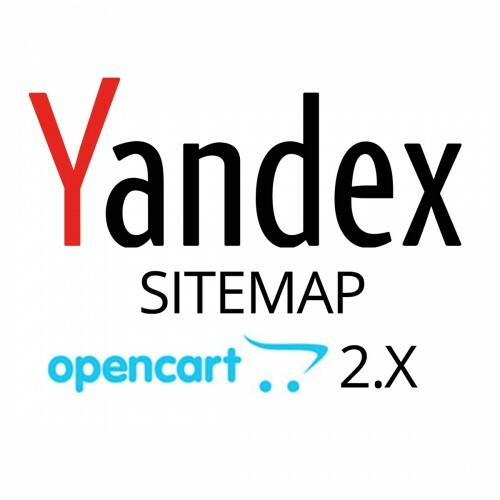 Click the "Download" button and select the "yandexsitemap.ocmod.zip" archive on your local computer. Then in the admin panel, go to the page Home / Feeds (admin/index.php?route=extension/feed). 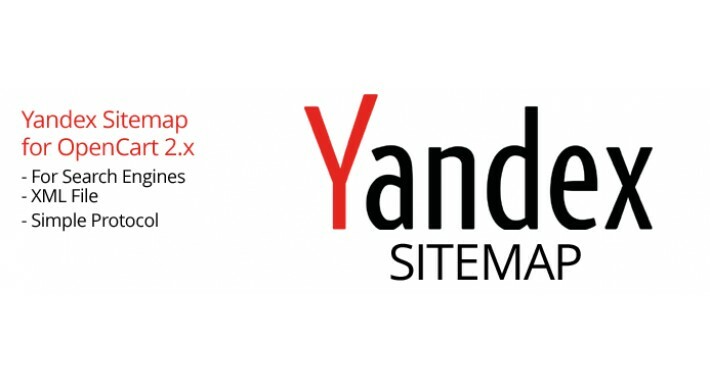 Install the module "Yandex Sitemap" by clicking the "Install" button in front of the module. In the admin panel, go to the page Home / Feeds / Yandex Sitemap (admin/index.php?route=feed/yandex_sitemap). Enable module by selecting the mode "enabled" from the dropdown menu and clicking on the "Save" button.